Due to the unbelievable popularity of the Frozen character meet & greet and merchandise the rope drop procedure for the Magic Kingdom will be changing. In order to prevent those guests that are desperate to be the first in line for the Elsa and Anna meet and greet from running through the park, guests will now be slowly walked along Main Street USA behind a rope held by cast members all the way through until the reach Fantasyland. Prior to this change guests were allowed to walk along Main Street USA and would stop at the ropes at the entrance to each land prior to park opening. What ended up happening due to Frozen’s popularity guests had been sprinting through Main Street USA, often cutting through the stores and doing whatever it took to be the first in line at Princess Fairytale Hall and the merchandise locations that were selling Frozen items. 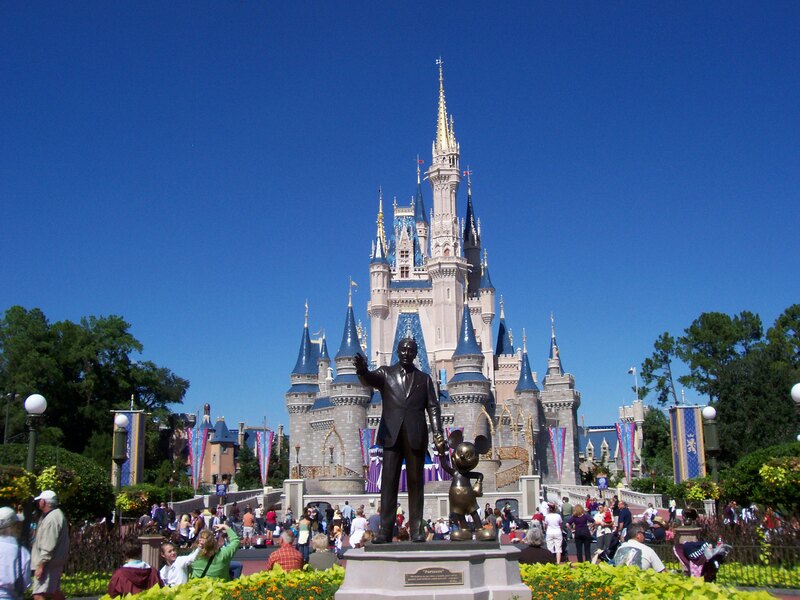 Even though Disney had instituted a 5 identical item limit, the stores were often selling out of merchandise. 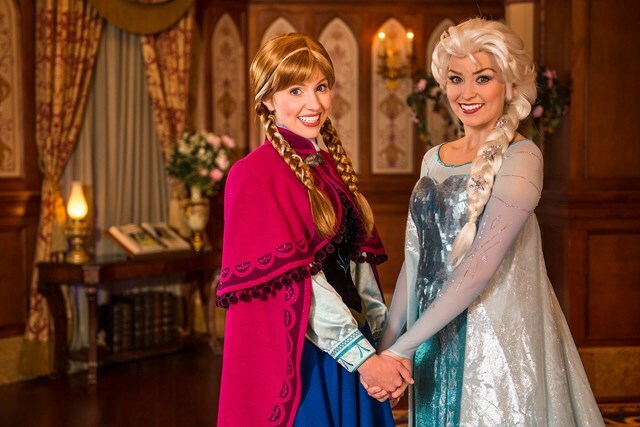 The Elsa and Anna meet and greet often had standby times in the 200 minute region even though FastPass+ is now available. Boosted by opening in the movie’s final overseas market of Japan over the weekend, Disney’s “Frozen” has just become the biggest animated film ever. “Frozen” — which already has set sales records and won Oscars in March, ends the month by bringing its global gross total to $1.072-billion, according to box-office trackers. The box-office record for an animated film had been held by Disney/Pixar’s “Toy Story 3” (2010), which grossed $1.063-billion “Frozen” has grossed more than $398-million in North America and $674-million in international markets. On March 18, the film — on its debut day of home-video release — sold 3.2-million Blu-rays and DVDs. 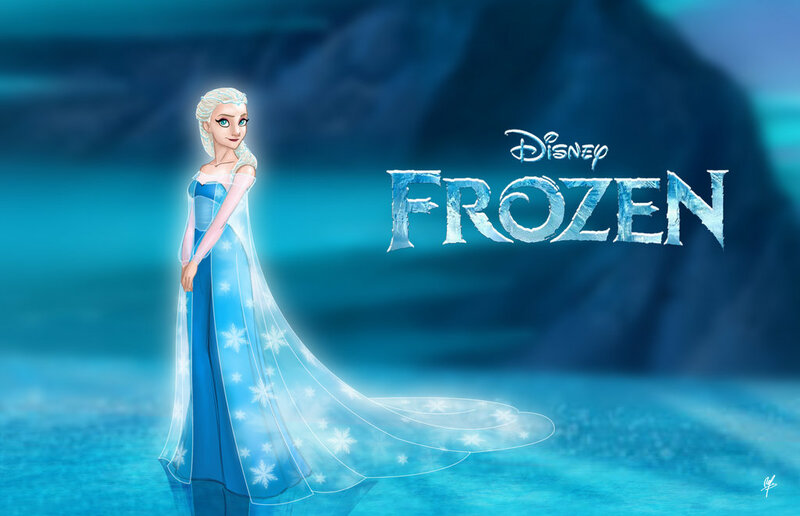 The previous month, “Frozen” had the biggest digital release ever.